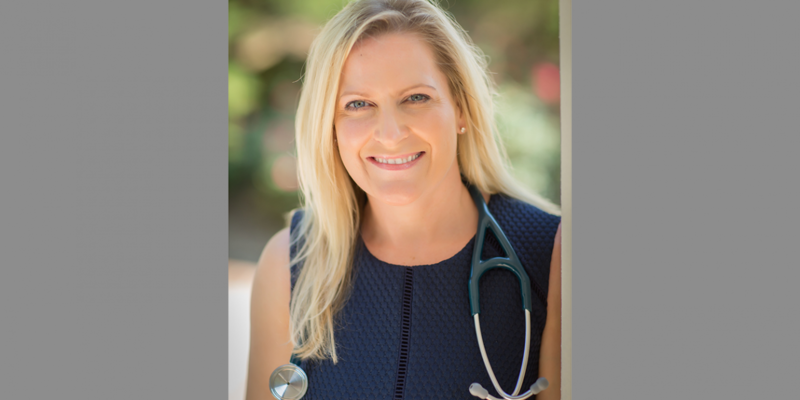 Dr. Cristen Page is a nationally-recognized physician at the UNC School of Medicine who works to develop initiatives to provide access to medical care in rural and under-served North Carolina counties. She also develops innovative training programs for the next generation of family medicine physicians. Dr. Page is heavily involved in the Fully Integrated Readiness for Service Training program, or FIRST. The program consists of two parts: a three-year accelerated and enhanced medical school curriculum to fast-track into a NC Family Medicine Residency, followed by three years of service within the state with ongoing support in practice.